Facebook is introducing new requirements for custom audience targeting which will be in effect for all advertisers starting July 2nd. 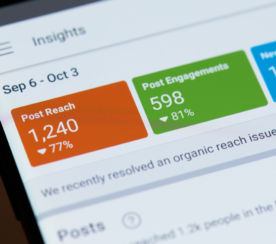 New requirements are being introduced in an effort to ensure targeting is done responsibly and that people understand why they are seeing specific ads on Facebook. Individuals who belong to a custom audience may not understand why they are being targeted by certain ads, and Facebook wants to make that clearer to them. Facebook will require advertisers to specify the origin of the people’s information when uploading a new custom audience. Advertisers will need to indicate whether the information was collected directly from people, provided by partners, or a combination of the two. As a result of the advertiser supplying this information, users will be able to see why they are being targeted by a certain ad. This information will appear in the “Why Am I Seeing This?” section. Facebook will show users the source of the information that was used to target them, and whether the advertiser was able to reach the individual through their phone number or email address. 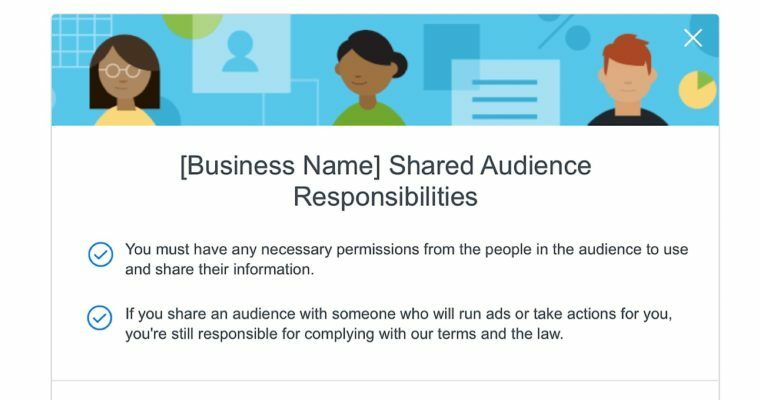 New requirements will be put in place for advertisers when sharing custom audiences from a customer file, such as one acquired by an advertising agency. 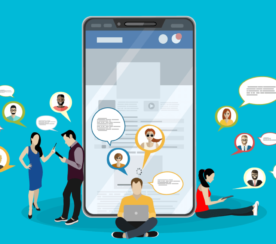 In these cases, both parties will need to establish an audience-sharing relationship through Business Manager, and agree to Facebook’s custom audiences terms. Advertisers will start seeing more frequent reminders of their obligation to help protect people‘s privacy before they run their ads. In addition, everyone on an ad account will need to accept the terms when uploading custom audiences. Previously only the admin on the account was required to except the terms.